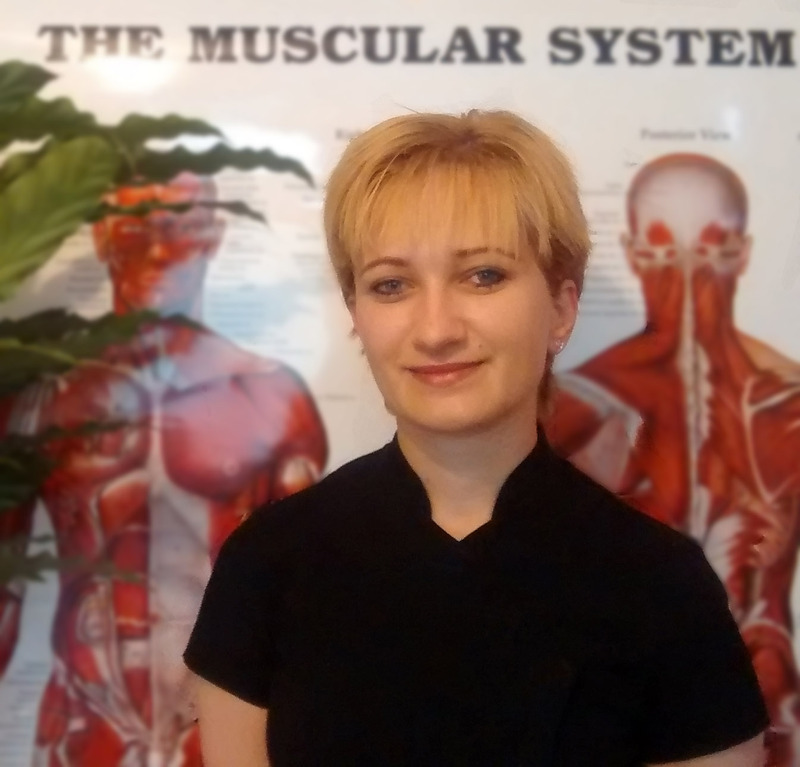 I’m providing effective solutions for muscular problems as well as for any related dysfunctions. My training, education and experience allows me to safely address a variety of concerns through massage therapy including soft tissue injuries, sport injuries as stress management. Massage therapy is helpful to reduce stress and anxiety by relaxing the body and mind.